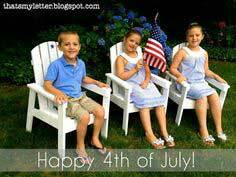 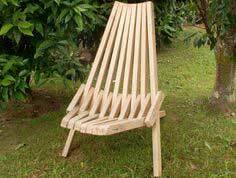 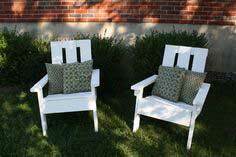 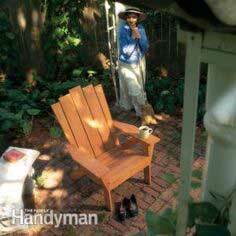 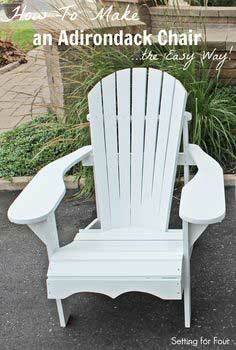 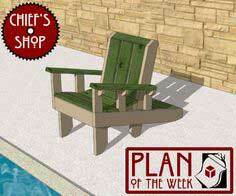 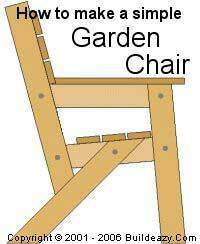 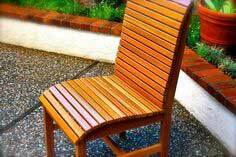 Using dimensional treated lumber and basic tools, you can build a comfortable and attractive patio chair to add the extra seating you need. 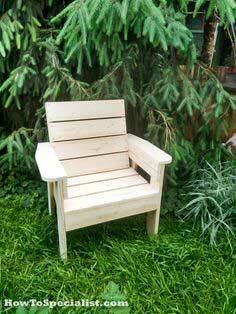 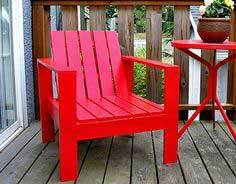 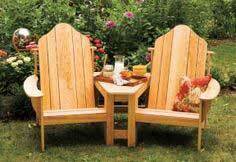 Teak, cedar and redwood are also great choices for your chair, and you can stain or oil them to complement your existing yard furniture. 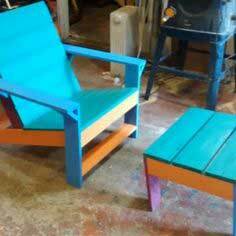 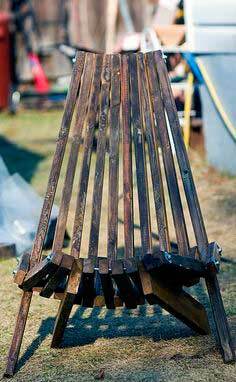 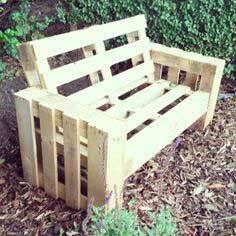 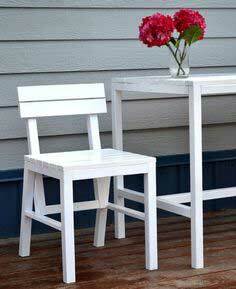 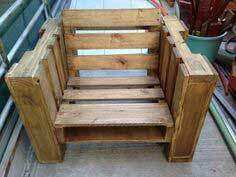 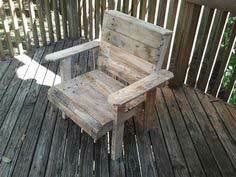 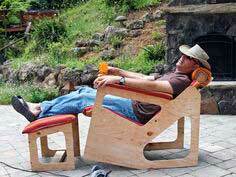 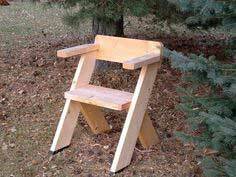 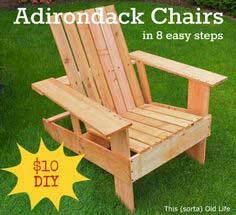 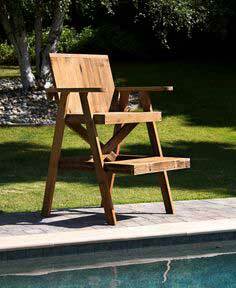 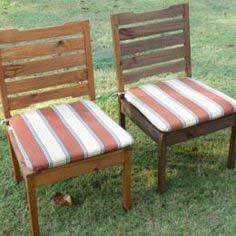 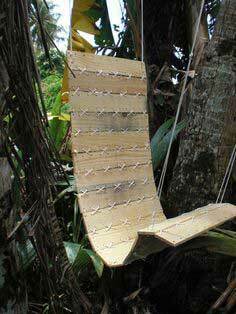 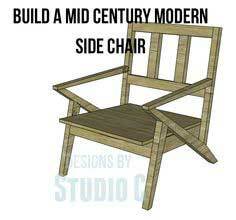 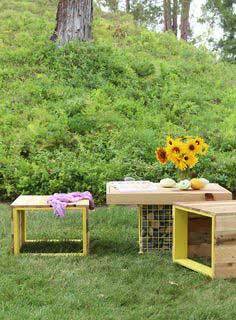 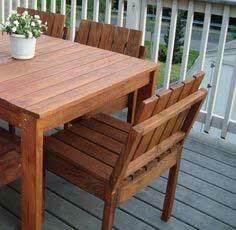 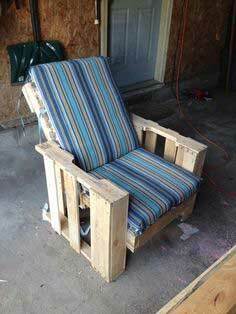 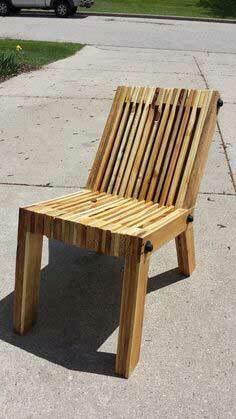 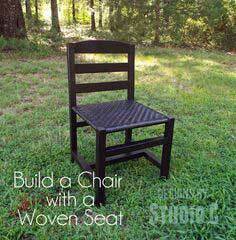 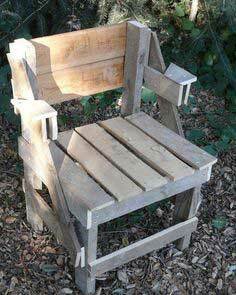 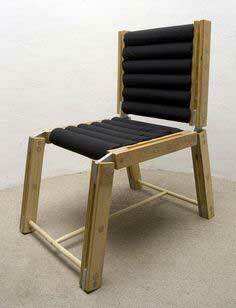 You'll even find patio chairs that are made from reclaimed lumber or pallets, so you can build a chair for just a few dollars. 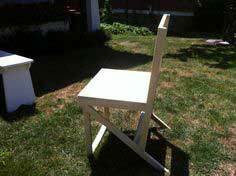 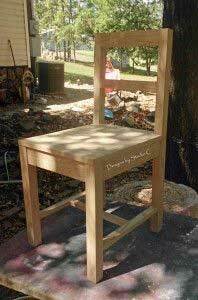 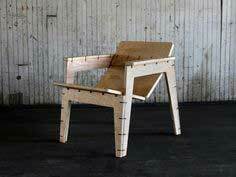 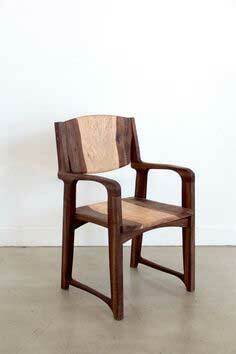 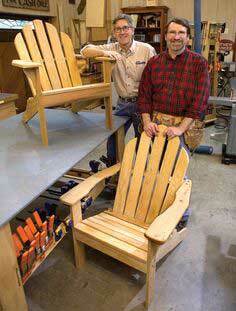 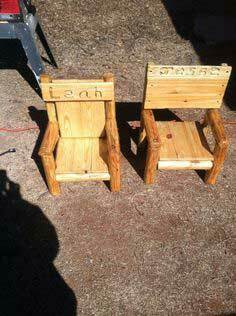 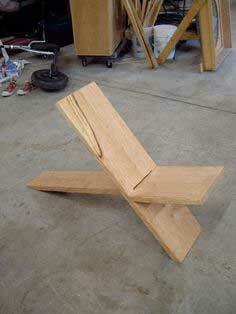 These easy-on-the-budget chairs are perfect for beginning woodworkers and are fun for the entire family. 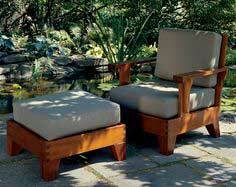 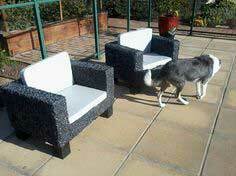 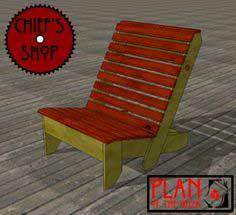 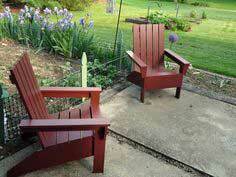 You can also add outdoor cushions for extra-comfortable seating. 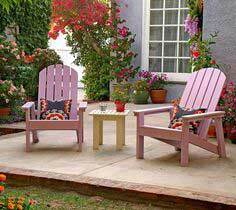 The cushions give a pop of color and texture to your patio. 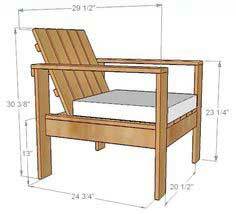 Some plans include matching ottomans or tables, and there are even folding chairs that can be stored away easily. 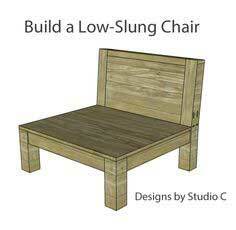 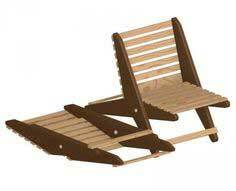 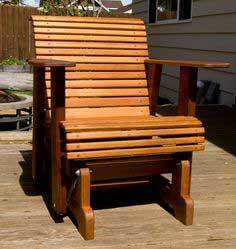 Almost everyone needs extra seating, and your patio or deck is no exception. 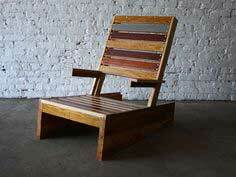 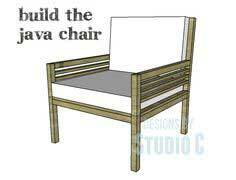 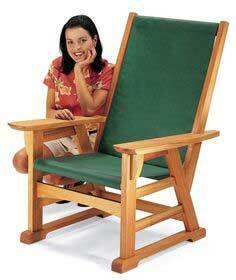 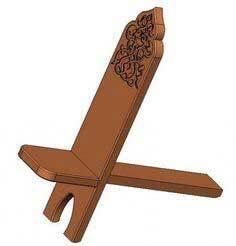 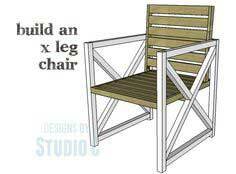 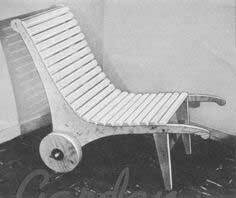 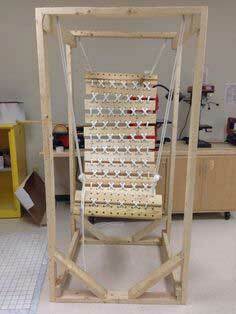 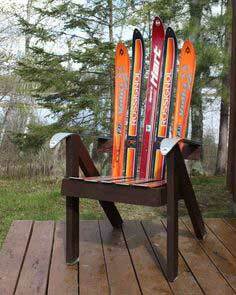 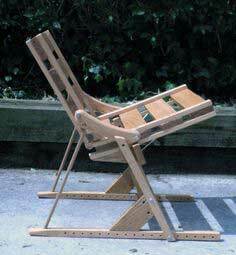 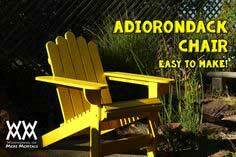 We've gathered dozens of great patio chair plans for all kinds of patio chairs. 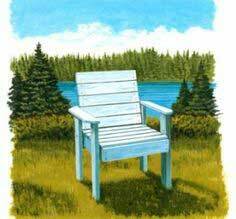 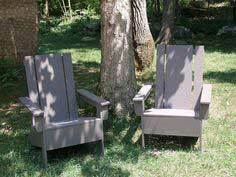 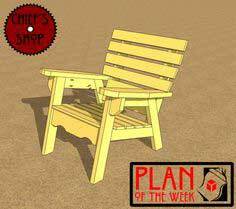 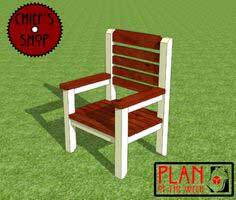 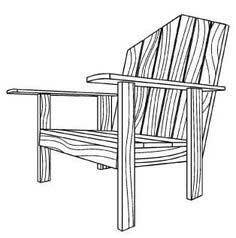 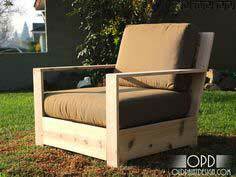 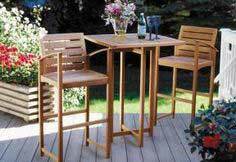 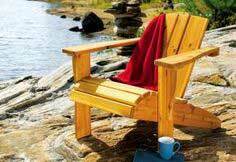 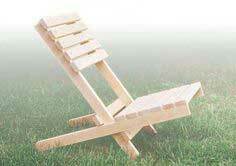 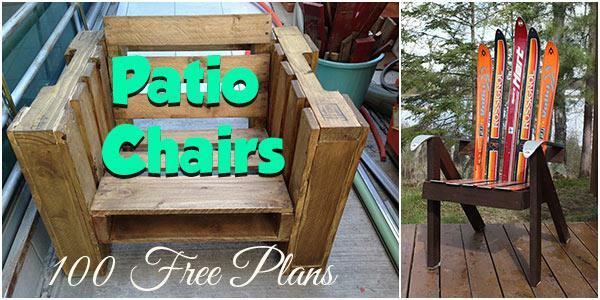 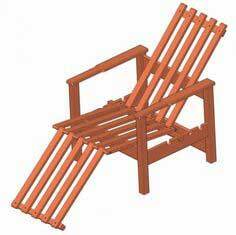 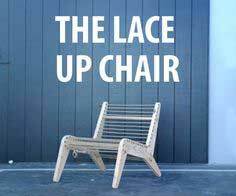 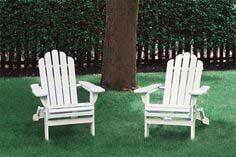 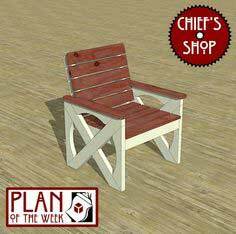 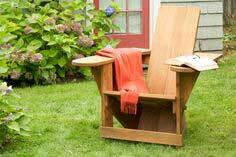 From Adirondack chairs and loungers to canvas sling-back chairs and up-cycled pallet chairs, you'll find the perfect design when you browse through this huge collection of patio chair plans.